Sean is very familiar and well-known face around the Dexter Area, working closely with a number of school and community programs across the area. 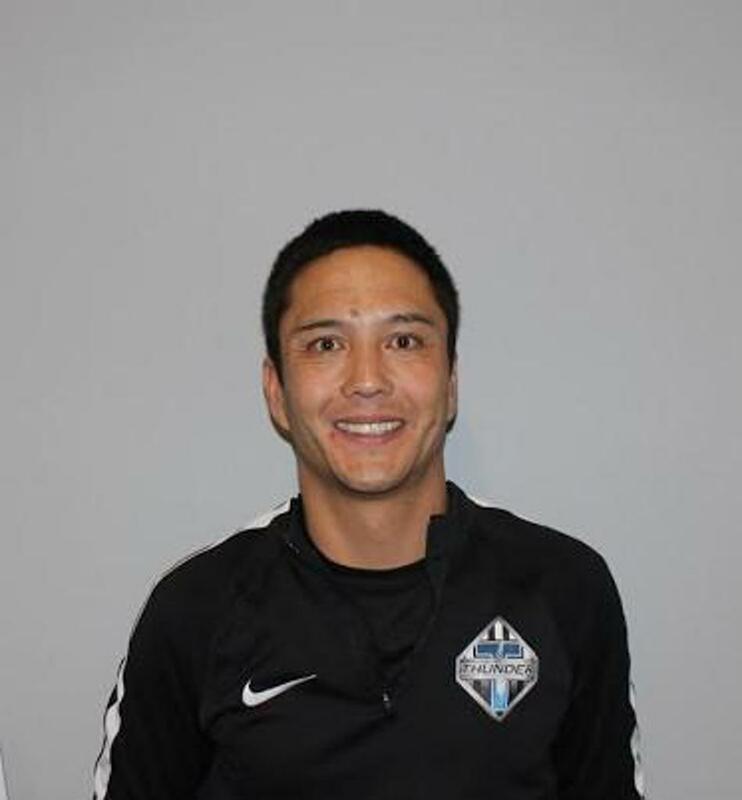 Sean has spent a number of years coaching a variety of different ages within the Ann Arbor School district as well as his time at Dexter soccer club and the Assistant Director/Academy Director at Chelsea Soccer Club. Sean brings a wealth of soccer and community knowledge to the program which will help continue to enhance the academy program, the girl's side of the program as well as the community outreach. Club director Ashley Wormall said "Sean's commitment, passion and knowledge of the game of soccer along with his connection to the local community will be a real asset within our academy system. Having worked with Sean a number of years and seen the commitment he puts into the growth of the sport as well as the players level of fun, development and commitment have been a real asset to the club and one I feel which will continue to take the club further as we continue to progress. I am delighted Sean has taken on the role as Academy and Girls director. I look forward to seeing the continued growth of both programs under his leadership. Sean grew up in the Ann Arbor area attending Pioneer high school before going onto play soccer at Concordia University.